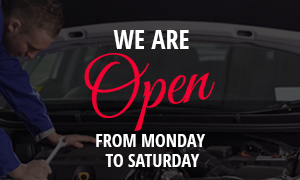 For high-quality maintenance and repairs, you can trust Edmundston Honda. We offer every maintenance and repair service under one roof as well as a modern waiting lounge where you can relax while waiting for your vehicle. 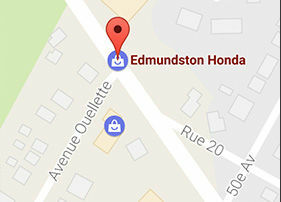 From a simple oil change to more complex repairs and complete servicing packages, Edmundston Honda can help. We will treat your vehicle as if it belonged to us, and we will make sure we explain each maintenance or repair procedure to ensure that there are no surprises. To learn more about our maintenance and repair services or to make an appointment, contact us today at 1-844-463-3909, or online using our chat service or our contact form.